As wooden product manufacturer, we always want to present interesting wooden product for our customers. Here is we present you a wooden block that paint in various bright colors. This kind of wooden block is identically with kids toys. It has various light colors and shapes, so you can introduce kind of colors and shapes to your children. Sure that your children can learn fast in colors and shape by this block help. It very save for education tool for your children, because it has made of Teak wood and carved beautiful by expert craftsman. 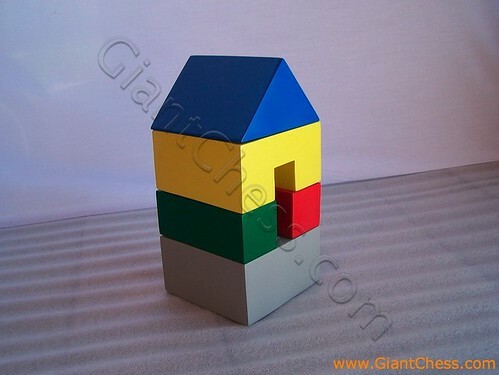 Beside as kids toys, you may also use this wooden colorful block as your house decoration. It would be nice if you may put it on your living room table or library.